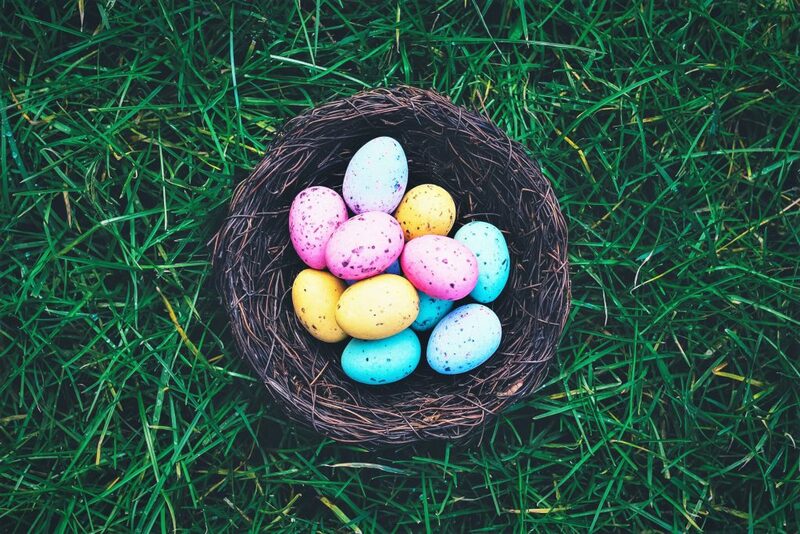 Easter 2019 falls between Good Friday on 19th April and Easter Monday on 22nd April. To kick off your bank holiday and get you in the mood for all those tasty eggs, hot cross buns and bonnet decorating (if that’s your thing! ), we’ve got a cracking game for you. There’s a bingo ball hidden in the picture of the Easter eggs below. Head over to our Facebook page and give us the coordinates of where you think you can see it. 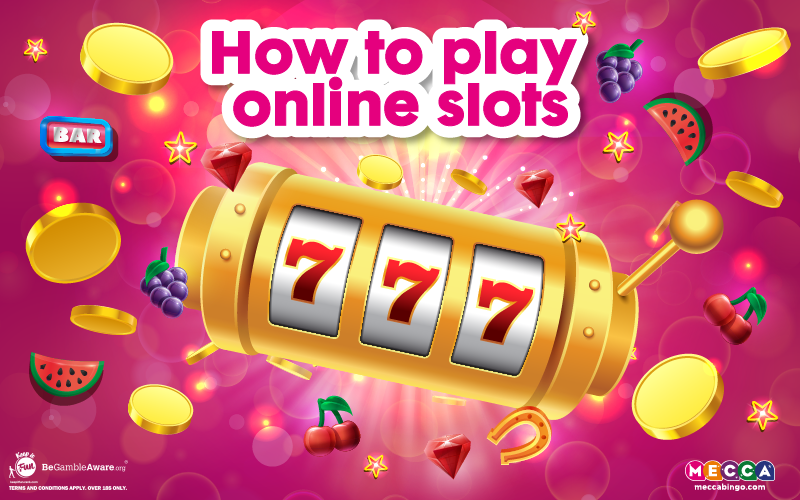 If you’re right, the Mecca Bunny could drop a bingo bonus into your account!